In the wake of his stimulating download EP Ambient Land which surprised as the first Lemongrass ambient release ever, Roland Voss did some homework to drop his first ambient album. And he did so with diligence, inspiration and dedication. As was the vibe on the EP which the basis of the 12 album tracks is taken from, the overall impression is of some dreamlike atmosphere, where gravity has ceased to exist and weight has lost its meaning. 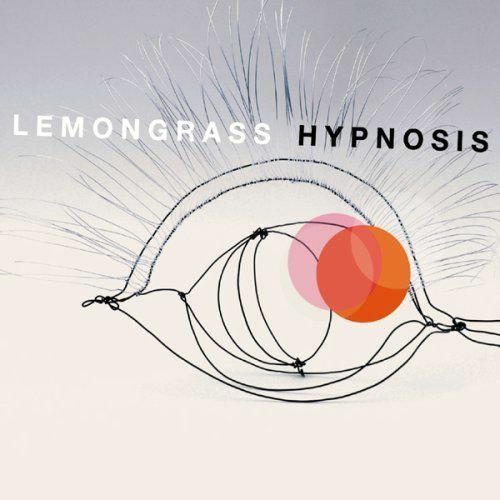 Extended to full album length, Lemongrass creates an artfully induced state of relaxation and concentration in which deeper parts of the mind become accessible and respond with joy. No beats but a pleasing breeze makes you explore the wonders of your inner self. The album is so diligently arranged and beautifully crafted that it leaves you with a unique feeling of harmony and serenity.